Whether you book an event in our studio or schedule us to come to your meeting, your troop will have ton’s of fun while working on their Painting Badge requirements! 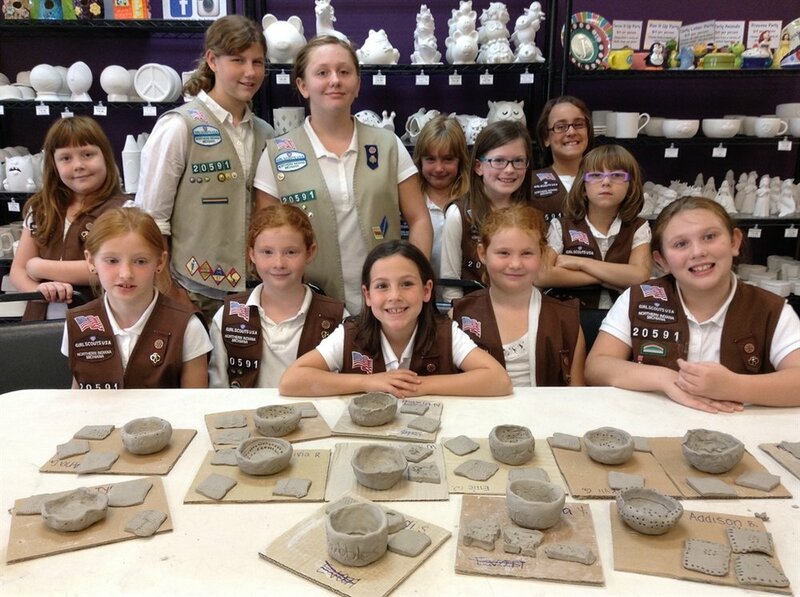 Whether you book an event in our studio or schedule us to come to your meeting, your troop will have ton’s of fun while working on their Brownie Potter’s Badge requirements! Daisy Plate, Daisy Bank, Daisy Mug, Daisy Box. Gather the troops and create some fun daisy art pieces. Petal colors represent different character traits. Book this party with us to celebrate the scouts' demonstration of understanding each trait. 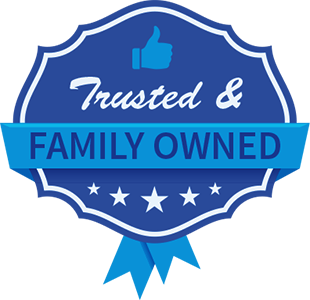 It's a keepsake they will treasure from their experience as a Daisy. Please allow 3 weeks for scheduling your event. You may choose one of the following: Daisy Plate, Daisy Bank, Daisy Mug, Daisy Box. Shape must be chosen at time of booking. Introduction to painting on pottery. Learning the terminology associated with ceramics. In studio events, will take a “backstage tour” of Cafe Monet Art Studio which includes basic kiln firing information and meeting our kilns. All daisy pieces are glazed and fired. Ready for pick up one week later. 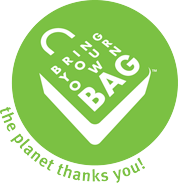 Badge (if applicable) not included. 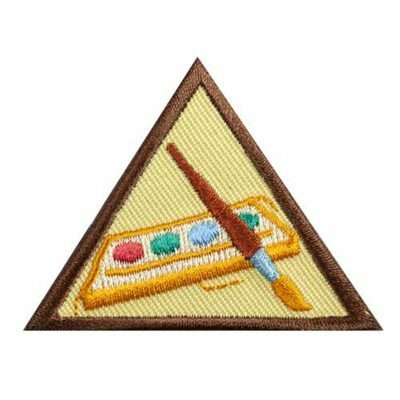 Fulfill the requirements of earning your Brownie Painting Badge with us! 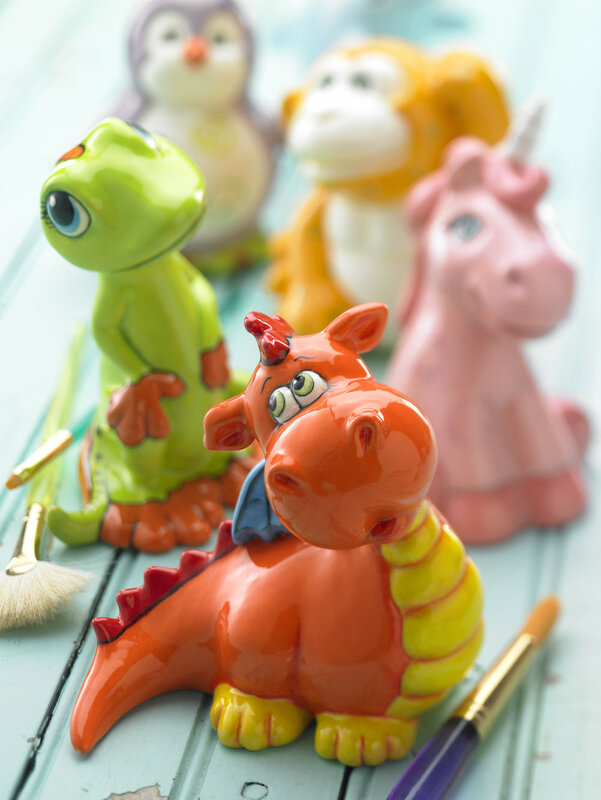 Choose from a selection of our figurines and learn special techniques like sgraffito and speckling. Please allow 2 weeks for scheduling your event. All pottery pieces are glazed and fired. Ready for pick up one week later. Choose from our Galaxy technique or our bubble technique. Scouts will LOVE creating their own camping mug and our techniques are perfect for the outdoors. Please allow 2 weeks for scheduling your event. Technique must be chosen at time of booking. Introduction to making clay pinch pots, slip and score and attaching clay details. Learning the terminology associated with clay. All pinch pots will dry for two weeks prior to being fired in our kilns. Finished pinch pots are for decorative use only. Actual Badge must be purchased from the Scout store.